[Happy Birthday!] Gaplus – I ❤ Old Games! Galaga has been a smash hit back in the days so the most obvious thing was release a sequel. Well, Galaga happened to have A LOT of sequels but today we focus on Gaplus a.k.a. Galaga 3 in the West since it debuted in the arcades 35 years ago, in April 1984. 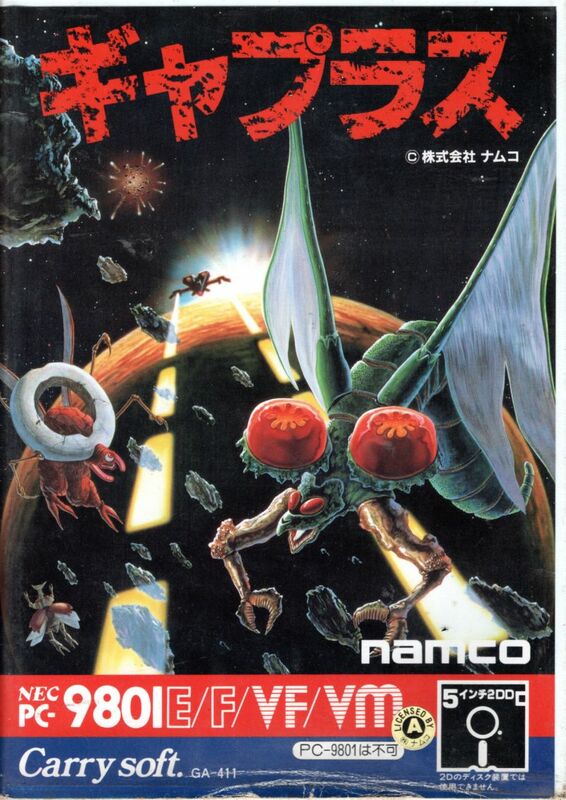 Although it received a limited coverage in terms of home computer/home consoles (with just two ports, on the PC-9801 and on C64), it is featured in moder compliations, like Namco Museum so even today we can easily enjoy it sitting on the sofa. Apart from the obvious graphics enhancements, in Gaplus the player can now move also vertically and the boss ship, when defeated, release some power-ups. It’s the old tried-and-tested formula but it works! Next Post [Editorial] I ❤ Old Games! the Third!